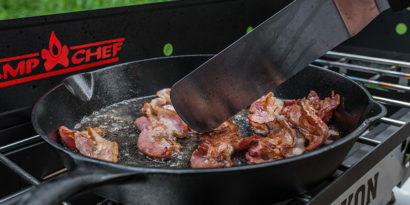 Camp Chef, an industry leading producer of outdoor cooking equipment, is pleased to announce the new SmokePro BBQ Sear Box as an attachment accessory for the pellet grill line. 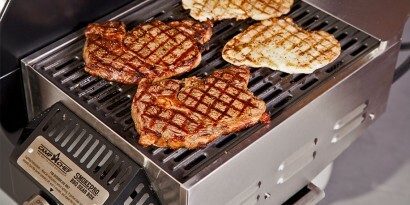 This BBQ Sear Box now gives Camp Chef SmokePro pellet grill users the opportunity to sear at high temperatures. Searing and smoking. Now we have combined the best of both worlds! 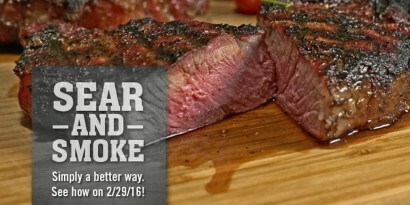 Finally you can get a true sear on your steaks after infusing them with your favorite smoky hardwood flavor. 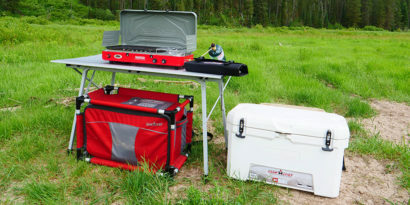 Our new BBQ Sear Box mounts to the side of your Camp Chef SmokePro pellet grill, and reaches temperatures up to 900°F for true, crisp sear marks in seconds! 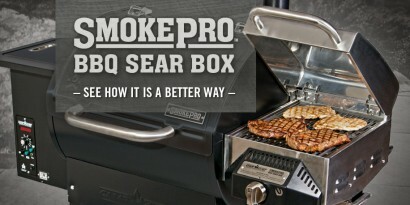 Watch the video below to learn more about the BBQ Sear Box. Two of the most popular cooking techniques for the back patio and arguably the most satisfying are rapid searing and, low and slow smoking. Both are great methods to savory spring time grilling. 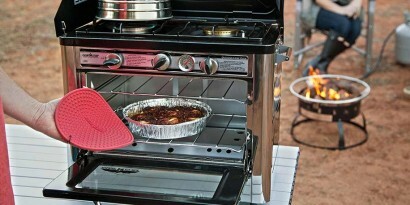 Versatile might as well be the Camp Chef Camp Oven’s middle name. It would certainly fit. 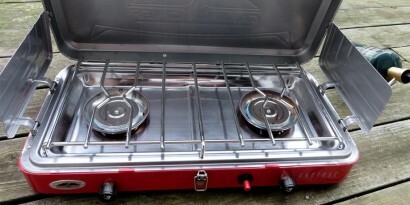 Whether you use it while camping, or at home—who wouldn’t love to keep the heat out of the house in the summer, and for additional cooking space during the holidays—or for your emergency preparedness gear, this oven will deliver every time. Canning is a method of food preservation that has been around for nearly 400 years. In recent years, more and more people are canning fruit, jams, jellies, meats, and more. 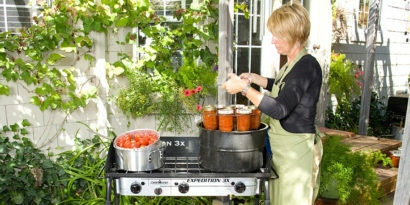 For many, canning has been an at-home tradition and is a way of life. It’s kind of hard to believe that some of the food we make in our cast iron cookware can actually rob the cast iron of it’s seasoned finish. Professional Chef and host of TV’s ‘Hunt Fish Cook’ explains which types of foods are the worst offenders and how we can remedy the problem.